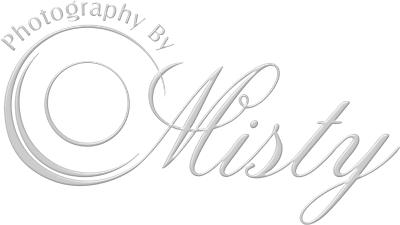 Photography by Misty simplifies the lives of Dallas Business Professionals by working with the property manager in your building, enabling us to bring the portrait studio to your office. Photography by Misty + Property Managers = Happy Happy tenants! Communicate it to your tenants either via your email newsletter or Misty will hand deliver information to tenants. Tenants can register on line for their 15 minute session, on-line gallery of choices and one final enhanced digital image. Within 5 days after their session, they will receive the link, where they will choose their favorite image.